organic gee tea products of tomoni.｜tomoni co., ltd.
We, being most particular about organic green tea leaves as a green tea product developing company, have been accepting many PB commodities. very fresh taste and fragrance. 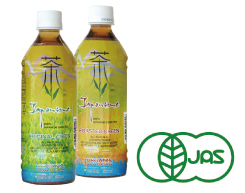 Our green tea beverage is made from genuinely organic green tea leaves and clear water of Koya-san which is a world's heritages. 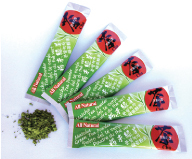 It is natural extract of 100% organic green tea without adding artificial color, taste, synthetic preservatives. 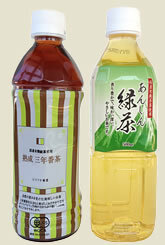 Our delicious and refreshing green tea beverage is waiting for debut in the global market now. 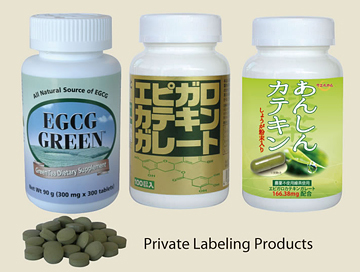 Private labeling is available upon request. 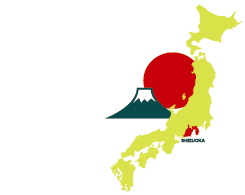 There are approximately 18 million patients ED in Japan. The cause happens for stress, an irregular meal, lack of the exercise, excessive drinking, a lifestyle including the smoking other than age. And this product was made for ED as well as lifestyle-related disease reduction. 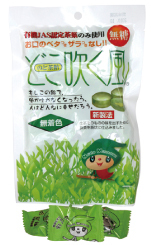 The green tea has amazing power as seen of the result of study about the catechin effects. 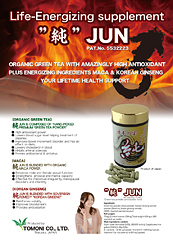 We adopt a green tea supplement in daily life and let's maintain a healthy body. 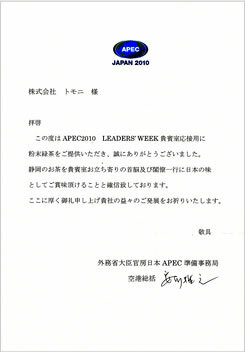 A letter of thanks from the Japanese Government. As for the tea leaves brought up carefully at a farm of a mountain, a color and taste are the best. And we make it powder luxuriously. Taste and security were recognized and were adopted in "APEC Yokohama" in 2010. And it pleased overseas VIP. Please spend the best time. 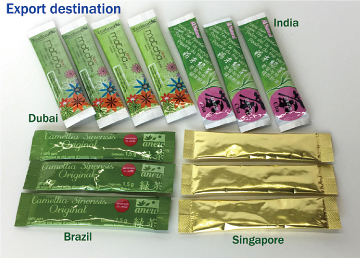 Under shipment to the U. S.
The green tea candy which was made instead of the gargle.Green tea catechin sterilizes a throat and prevents bad breath.For the person who is anxious about a throat. 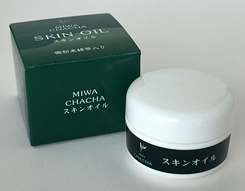 This cream combine natural seaweed fermentation extract with organic green tea extract and prevent drying of the skin and protect skin from various skin roughness. It tighten skin and keep comfort. We made the bath additive with green tea and it has the luxurious fragrance of tea. It brings the following effects. *Whitening and fair skin effect with Vitamin C.
*Catechin which removes active oxygen. 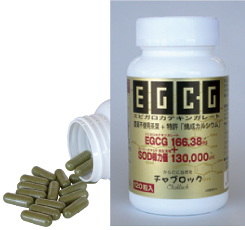 *Flavonoids with the allergic suppressant effect are included it in rich. 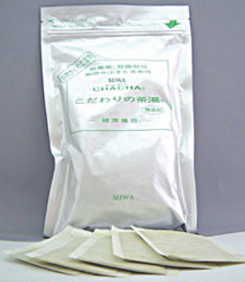 You are wrapped in a fragrance of the tea and can improve quality of skin. 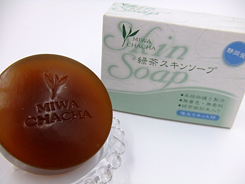 The green tea soap is made by green tea extract without color and fragrance. It keeps the water of the stratum corneum and protects naked skin by moisture. The naturalism cosmetics of the ointment pursued a moisture maintenance effect more. Use it in hands, feet and face which dried, after shower and before sleeping. 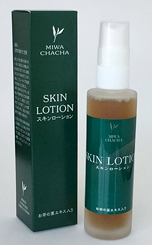 The naturalism lotion of the spray type that used the green tea extract luxuriously. It keeps healthy skin with the moisture.